With the end of Game of Thrones coming soon, the GoT fans are a little anxious and eager to find out the fate of their favourite characters once the ‘epic battle’ ends. 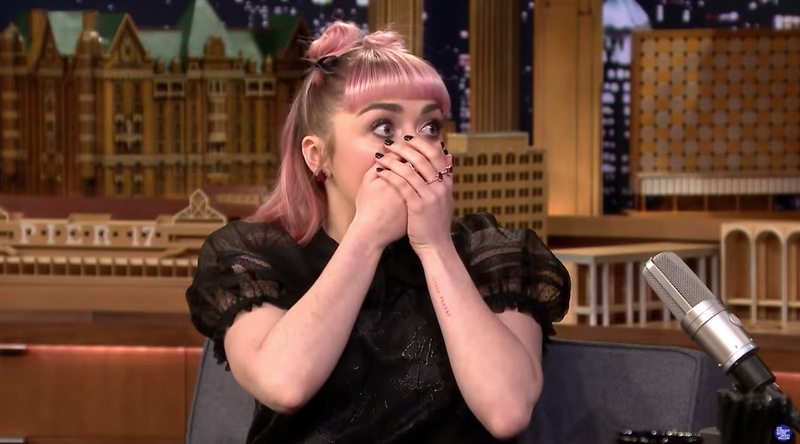 So imagine their reactions when Maisie Williams jokes on the death of her character in the second episode of the awaited last Season 8 during The Tonight Show with Jimmy Fallon. After reminiscing about Arya Stark’s defining moments on the show, Jimmy Fallon asked the actress if she could offer up any spoilers about the new season. “I’ve decided to just keep a tight lip on everything. 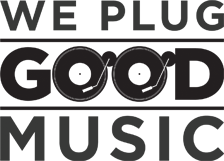 HBO sent out a lot of memos recently about just saying nothing, so there’s really nothing that I can say, they would absolutely kill me,” she said. Going on with her interview, she said, “Shooting the final days was really emotional with saying goodbye to all of the cast, because when I found out that Arya died in, like, the second episode, I was—” Then Williams put her hands over her mouth and froze. The actress asked the host whether the show was live or not. Fallon reassured her they could cut the spoiler out, but Williams ran off leaving the audience in silence. After Fallon followed her backstage, the two swiftly returned – smiles on their faces – to exclaim: “April Fools!” Someone please give her an Award for the Best Drama Actress now! The joke was so real that anybody would have fallen for it. Check out the prank below and don’t miss the premier of the final season, April 14 on Sky Atlantic and NOW TV in the UK.